A warning by one of the UK’s leading pension providers, LV=, suggests that over-55s who have drawn down contributions from their retirement pots are on the ‘cusp of a mis-buying crisis’ if they risk reinvesting these funds in products without the help of an advisor. It is claimed that the pension reforms, which were introduced by the government in 2015, and removed the necessity for pension savers with defined contribution funds to buy an annuity, has led to individuals buying products without fully understanding the full risks involved. Also, the number of savers taking up the offer of a free 45-minute guidance session from Pension Wise, the government’s advice service, has been worryingly low. 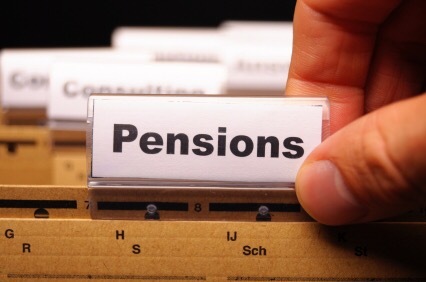 The free Pension Wise sessions can be conducted in person, or over the phone, with specialists talking through every option available, as well as the tax consequences for individuals wishing to draw down funds — but it would appear few people are aware of the service, or have decided to ignore the opportunity. Whether or not LV= are right in their stark analysis, and mis-buying claims, only time will tell, but their recommendation of seeking professional, independent investment advice is certainly timely and perceptive. Having worked hard for many years, and having chosen to invest in a later life pension scheme, it is vital that we all have our eyes open when re-investing, and here at The Financial Planning Group, we pride ourselves in helping individuals, families and businesses to place their financial affairs in context with their future goals and aspirations. We provide a simple, structured, disciplined and reviewable planning service with the aim of changing the fundamental relationship people have with their money to give them confidence and clarity in their own future. If you would like to talk to us about your investment and our financial strategy please call 0800 731 7614 and we will be happy to arrange a meeting in our offices in the heart of Teddington.